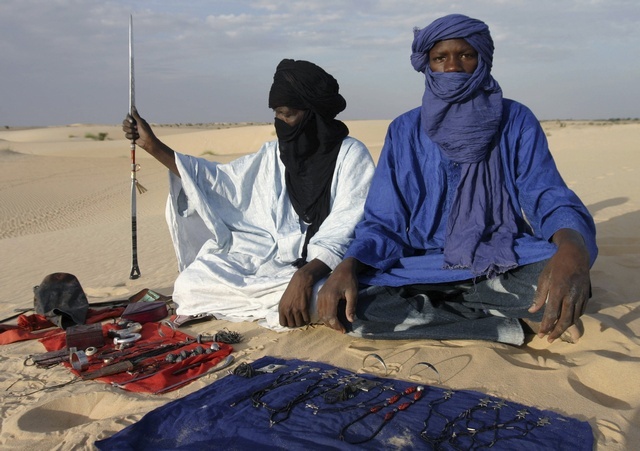 Mali: A country much beleaguered by its recent violent history was once a centre for learning and one of the main trading routes for gold, salt and slave trades. Rich in culture and teeming with prized musicians, now rocked to its very core by political unrest, we look back on happier times when Justine Shapiro meets one of the Tuareg leaders in the fabled city of Timbuktu. Click on the image below to launch the video clip.